Nebraska’s agriculture secretary is traveling to China to celebrate the arrival of the state’s first beef shipment in 14 years. Greg Ibach is scheduled to visit Beijing and Shanhai June 29-30. Gov. 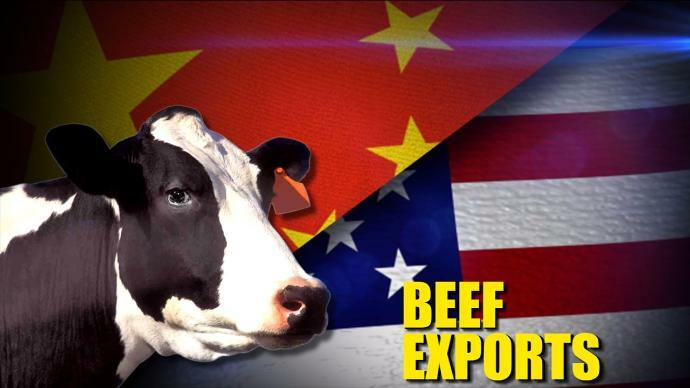 Pete Ricketts announced the trip Tuesday, saying the state will benefit greatly by capturing a share of China’s beef import market. Ricketts says Nebraska is home to four of the six eligible suppliers that are currently approved to ship beef to China. Ibach is expected to participate in a series of promotional events along with U.S. Secretary of Agriculture Sonny Perdue, U.S. Ambassador to China Terry Branstad and various industry leaders. Ibach is also slated to meet with key Chinese beef importers.